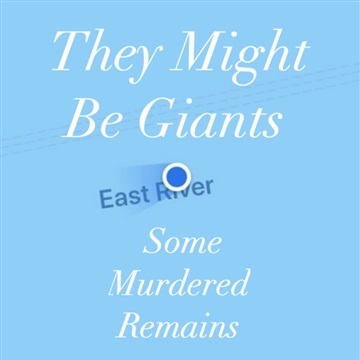 By popular demand, the many new and original songs that have populated They Might Be Giants' 2018 Dial-A-Song project have been compiled into a full-length release titled My Murdered Remains and are only available direct from TMBG. These songs aren’t on streaming sites! Here is a free six-song sampler of those tracks called Some Murdered Remains. Please enjoy it early and often! Tell all your friends about it, and if you have a moment--spread the word about this free download page on social media.